The finale of season two of The Path premiered on Hulu today, and if you’re already hankering for some more drama about shady cults with Michelle Monaghan, Hugh Dancy, and Aaron Paul, the streaming service has some good news. As announced with a press release, Hulu has just picked up The Path for a 13-episode third season, with executive producer Jessica Goldberg acting as showrunner for the new batch of episodes. We don’t have any details about what will happen in the third season, but the faith and relationships and resolve of everyone involved with the Meyerism Movement will presumably continue to be tested. After all, you can’t really have a shady cult drama if everyone’s just having a good time and is comfortable with their position inside the cult. 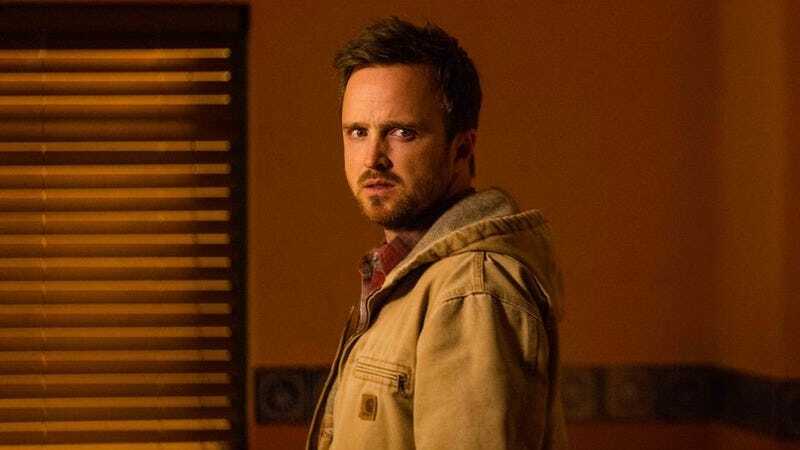 The second season of The Path premiered back in January, so season three probably won’t be here until at least early next year.